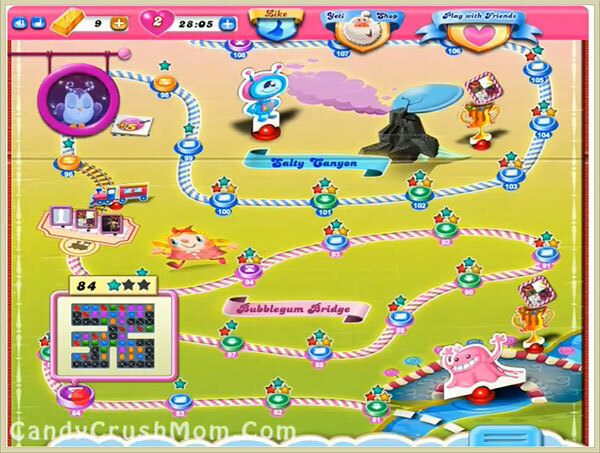 This level wont be hard as you just need 15000 points and you already have good skill of candy crush. To complete this level you should just play more on the bottom of board or anywhere if you have chance to make special candies. You should combine special candy with normal candy because other moves will use time. Break bonus time candies as soon as possible to get three star score. We completed this level with 38760 score and got single colorbomb that help to reach requirement with two star score.